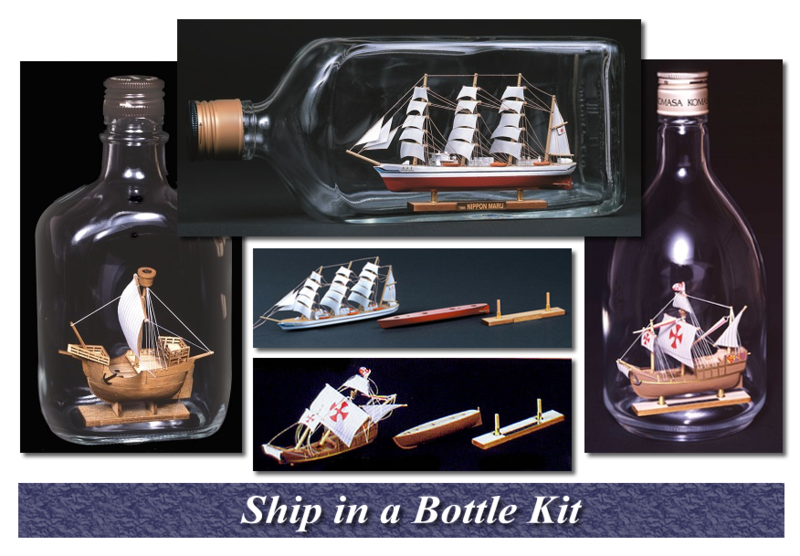 Ship in bottle kit is also difficult to make even model experts. You can easily make it! The hull is processed with the latest laser cutting technology.